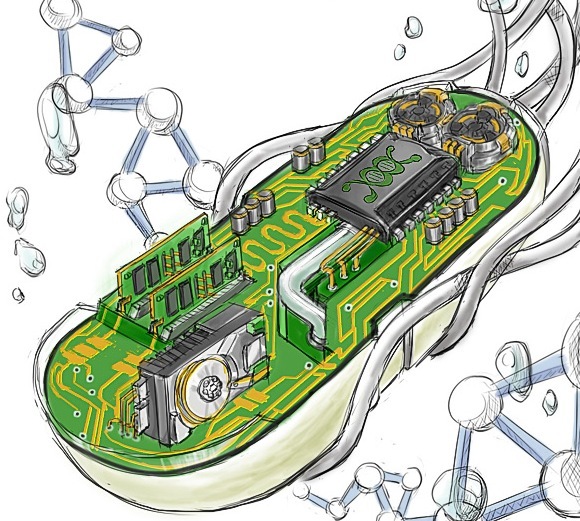 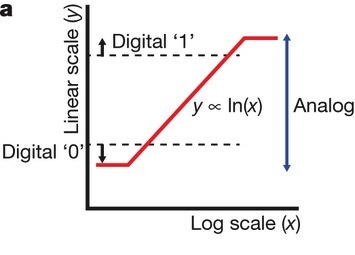 Synthetic Analog Computation in Living Cells. 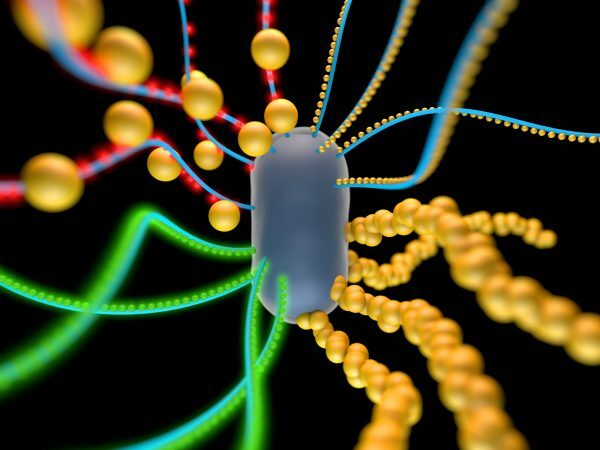 Integrated Logic and Memory in Living Cells. Scalable Toolkits for Engineering Transcriptional Regulation in Eukaryotes. 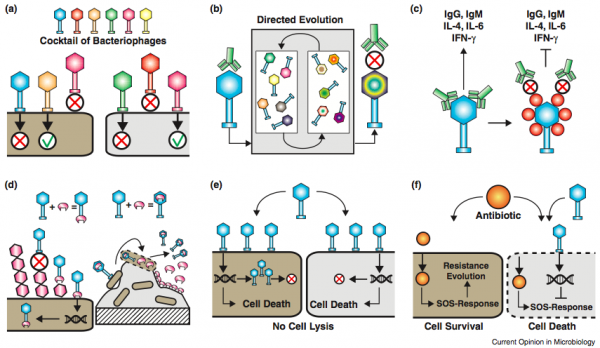 Engineered Bacteriophage Therapeutics for Antibiotic-Resistant Infections.